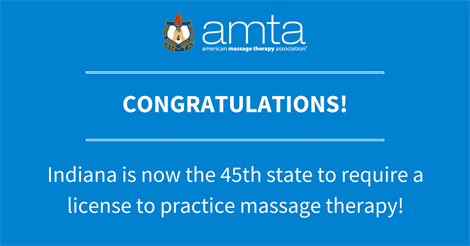 After years of continued efforts, Indiana is now a licensed state for massage therapists! On May 2, 2017, Governor Eric Holcomb signed HB1289 into law making Indiana the 45th state to require a license to practice massage therapy. 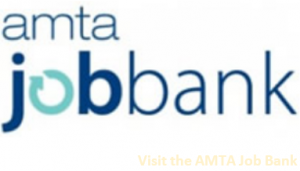 Congratulations to the AMTA Indiana Chapter for all of their hard work, and to the practicing massage therapists in the state who took action throughout the process.